Explained By The Expert: What Is Growth Hacking? Nowadays, everyone is talking about Growth Hacking. Companies from all over the world are recruiting Growth Hackers. In the next few months another Growth Hacker Convention will take a place. The ‘buzz’ about this term is definitely not stopping. But what does it mean? I like the definition of Gary Vaynerchuk: “Growth hacking is just GET USERS!”. Building an enormous influx of new active and highly-engaged users is a main part of the Growth Hacking process. I would say that it’s a modern group of marketing techniques which exploits creativity, cleverness, analytical thinking and social metrics to sell products or services and gain visibility. It includes using and exploring SEO, AdWords, website analytics, content marketing and A/B testing that focus on low-cost and innovative solutions comparing to the traditional marketing. Summing up, Growth Hacking engages thinking outside the box and coming up with unconventional ideas to capture a target audience’s attention. 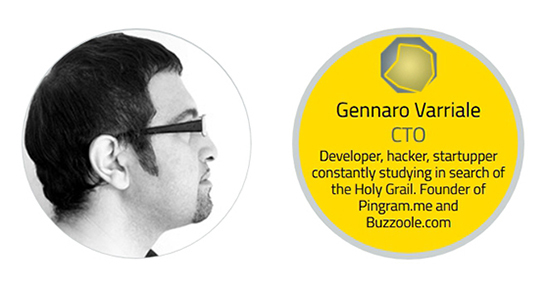 What are the defining characteristics of a Growth Hacker? As Sean Ellis, who initially used this term in 2010, said: “A Growth Hacker is a person whose true north is growth”. It means that his main goal is to achieve fantastic results by making huge improvement. Every single strategy, tactic or action, is attempted in the hopes of developing. The fundamental characteristic of a Growth Hacker is creativity that allows him to to reach a market and distribute an idea. He manages a combination of intuition and analytics to find the fastest, most low-cost and scalable channels (such as viral product features, creative e-mail marketing, landing pages or Open Graph) to attract more customers and leads. 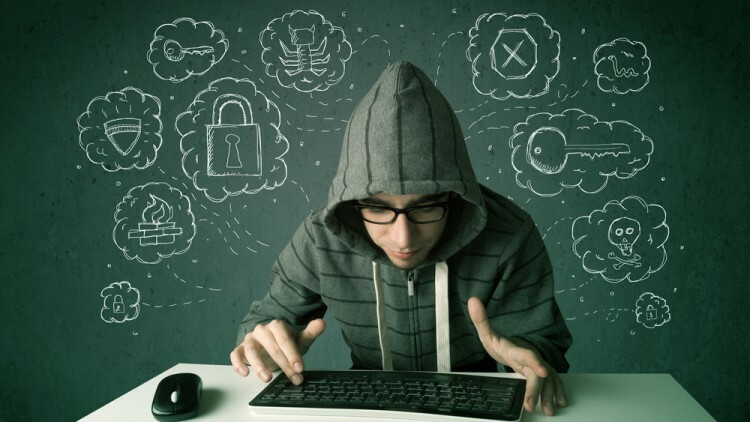 Is a Growth Hacker a Coder? Growth Hacker is a unique synthesis of a coder and a marketer. The major aspect of being a Growth Hacker is to find undiscovered distribution advantages that a brand may use. The best ones are usually developers (Jesse Farmer, Matt Humphrey, Danielle Morrill, Michael Birch, Mike Greenfield). Nevertheless, some of the most brilliant Growth Hackers are not coders (Hiten Shah, Noah Kagan or Sean Ellis). Does a company need a Growth Hacker? Growth Hacking is a strategy for instantly and productively optimizing the social reach of a company. Successful Growth Hacker can make a particular brand extremely popular! 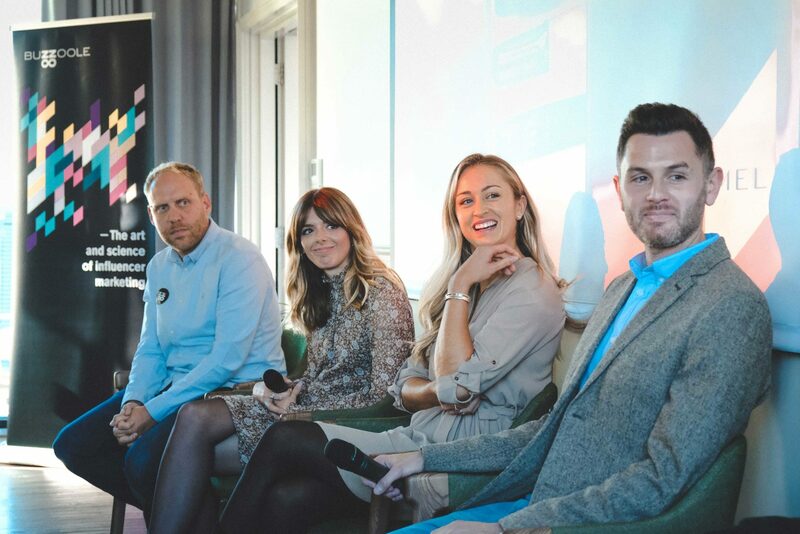 I strongly believe that it might be useful for any company, but it’s especially essential for startups that normally don’t have big marketing departments or funds to spend on campaigns created by top advertising agencies. They should focus on getting visibility, gaining a strong user base and converting traffic into sales. To achieve these goals they could hire a Growth Hacker! Share your thoughts about the article with us. And if you have any ideas you’d like to read about in an upcoming Buzzoole blog post, write them in the comments! 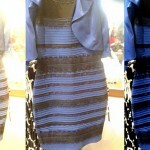 Previous post What colors are #TheDress? 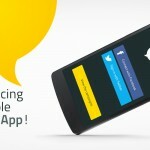 Next post Updated: take a look at Buzzoole mobile application! Find out the secrets of some of the best Food Bloggers! 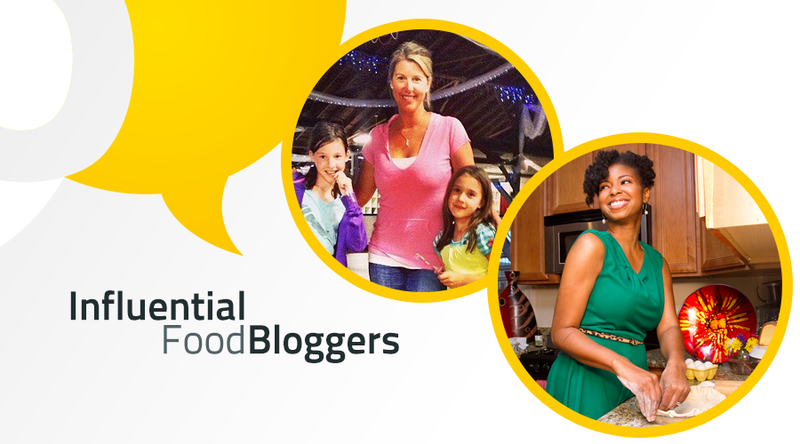 Leave a Comment on Find out the secrets of some of the best Food Bloggers! some confusion of translation (from Italian to English language). Thanks for being aware and letting us know!